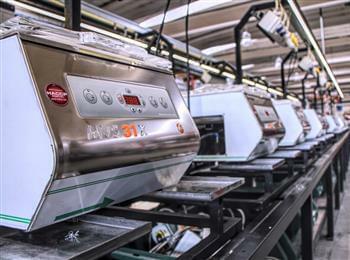 Dozens of models patented at an international level, four technologically advanced production units, one of which fully automated, a capillary distribution and service network at the global level, quality certification according to standard UNI EN ISO 9001:2000: this is minipack®-torre today. 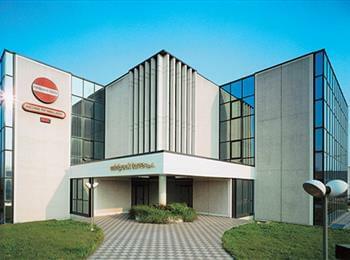 In over forty years of activity, the company conquered a leading position on the markets worldwide in the sector of packaging machines, developing products capable of guaranteeing reliability and maximum productivity, and of always amazing people for the great concepts they contain. 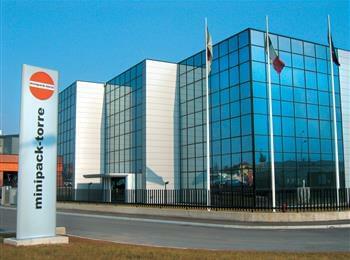 The admin, sales, production offices and assembly lines of minipack®-torre’s whole heat shrink tunnel and vacuum range are in Dalmine, a few kilometres from Bergamo. 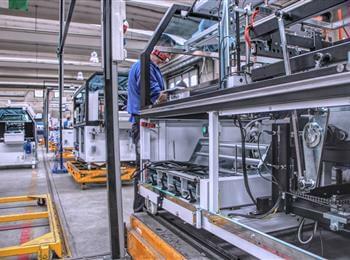 The plant, which is at the heart of minipack®-torre’s production, is fitted with dynamic and cutting-edge lines, along with an automatic vertical warehouse to enhance the efficiency levels of the company’s logistics. 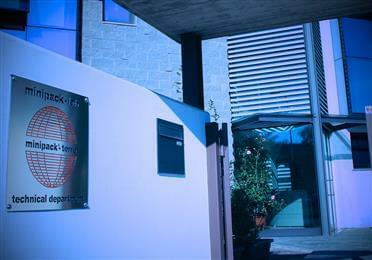 The building also has a showroom displaying all the products we sell on the market and all available to our clients. 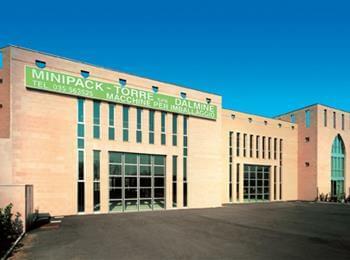 With a view of pursuing expansion and consolidation, something for which it always stood out on the global packaging market, next to its current head office in Dalmine,Minipack®-torre built a unit devoted to its warehouse to store and ship goods. 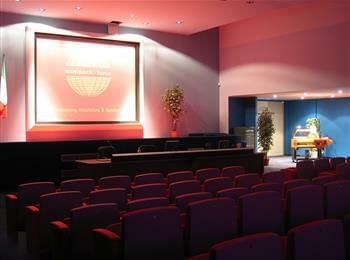 Along with modern and executive offices, there is a theatre used to hot sales and training events. 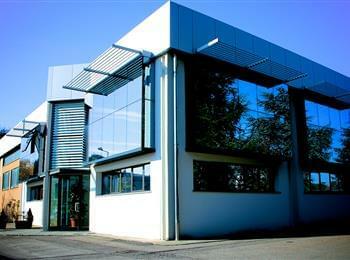 In the plant in Osio Sotto, near our head office, we have set up entirely automated leading-edge structural work facility where we make all the casings for minipack®-torre packing machines. 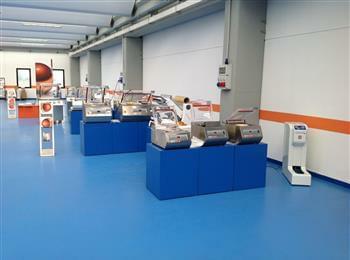 The minipack®-LAB, the new technical unit that concentrates R&D at minipack®-torre, was inaugurated on the occasion of the 40th anniversary of the first chamber shrink-wrapping machine designed by the founder and engineer Francesco Torre. 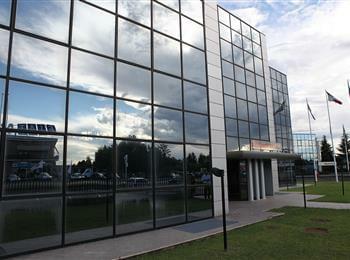 The new technological site, located at the same historical facilities where, 40 years ago, the historical global patent was designed and developed, features a mechatronic laboratory for prototypes and customisations, mechanical and electrical design, software as well as the documentation and product certifications archive.